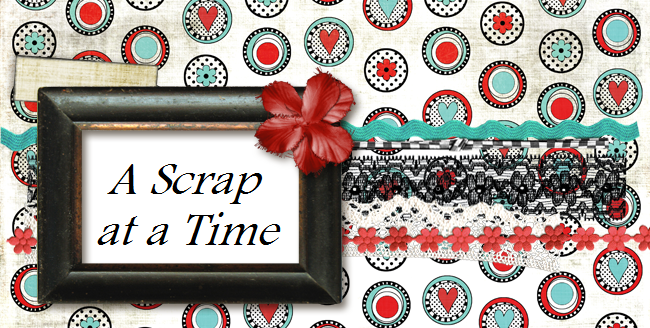 A Scrap at a Time: Exciting News!!! I just found out Tammi has chosen me to be one of her new design team members at her wonderful store My Scraps And More. Hope you come over and join us on some fun challenges.